Photo: Joseph Quinnell. Creative Commons BY (cropped). 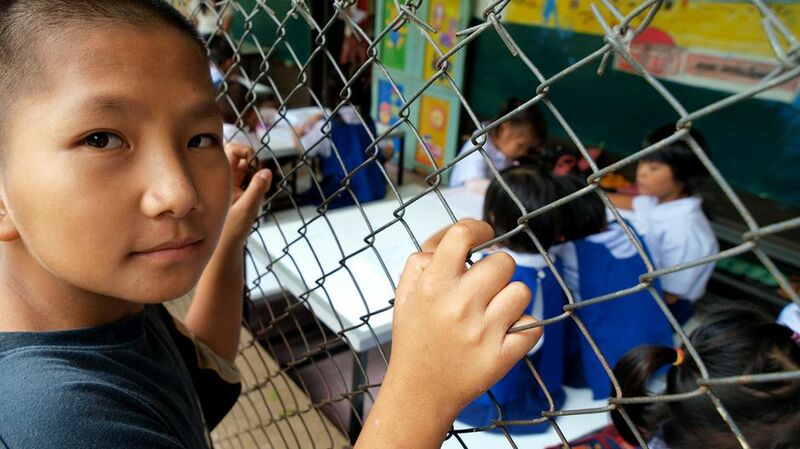 A stateless child peers through a fence of a Thai school he is not permitted to attend. Photo: Joseph Quinnell. Creative Commons BY (cropped). While most of Europe’s Roma possess a nationality, the Zahirovic family remain stateless. They live in a cramped and flimsy room, with no running water, electricity or sanitation facilities in Croatia’s Vrtni Put. The family’s only source of income is from collecting scrap metal. Photo: © UNHCR/Nevenka Lukin. 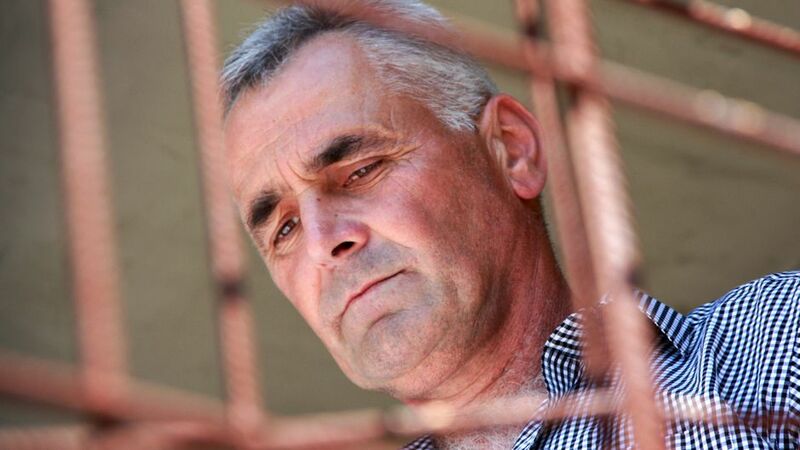 Nusret, aged 49, is a stateless person living in Montenegro: “I feel like I’m quarantined,” he says. 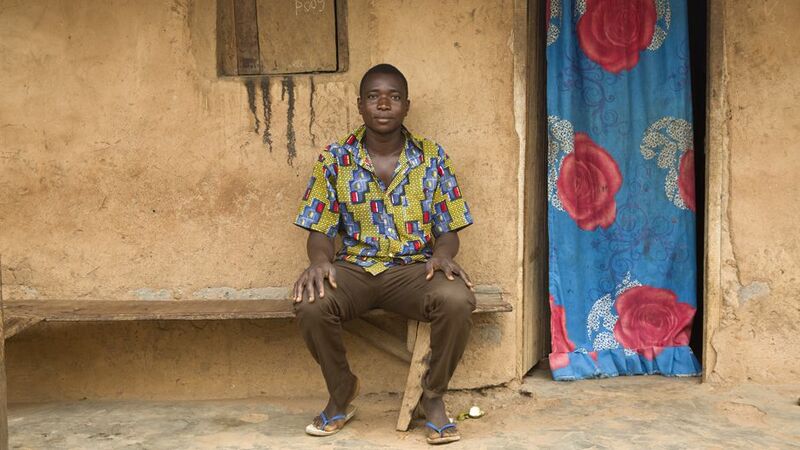 “I can move around town where people know me, but I can’t go anywhere else without documents. 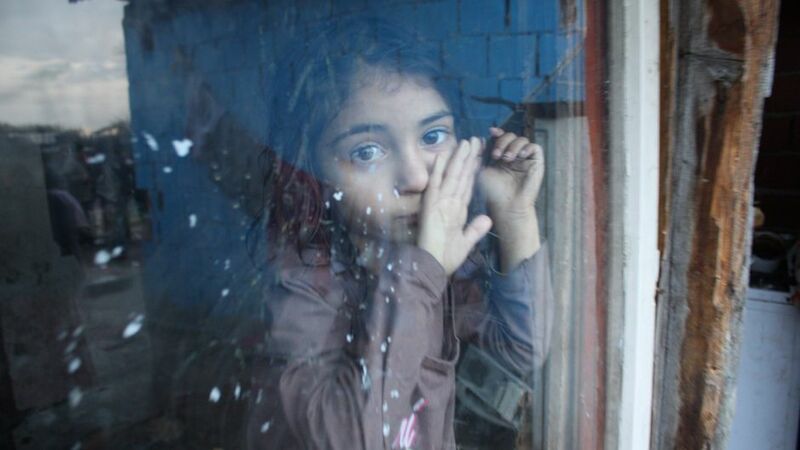 I can’t visit my sick mother in Kosovo.“ Photo: © UNHCR/Nevenka Lukin. 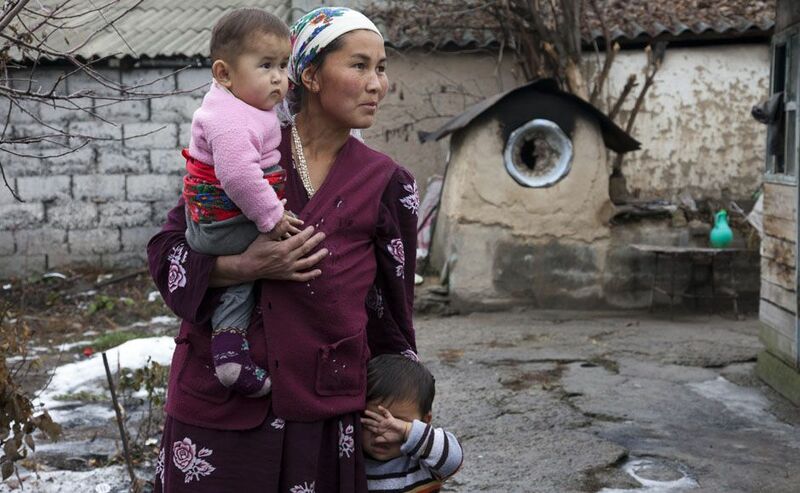 This stateless mother came to Kyrgyzstan from Tajikistan. Her children are also stateless as a result. Without papers proving her nationality, she cannot receive badly needed social assistance. Photo: © UNHCR/Alimzhan Zhorobaev. 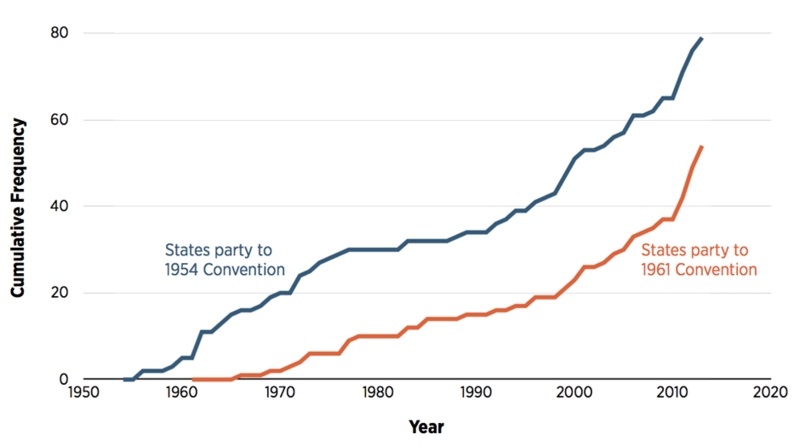 What Would it Mean to End Statelessness by 2024? by Tendayi Bloom is licensed under a Creative Commons Attribution-NonCommercial-ShareAlike 4.0 International License.